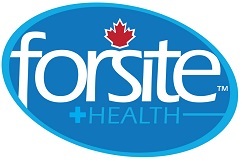 Forsite Health features a wide range of home health care products suited for all ages. 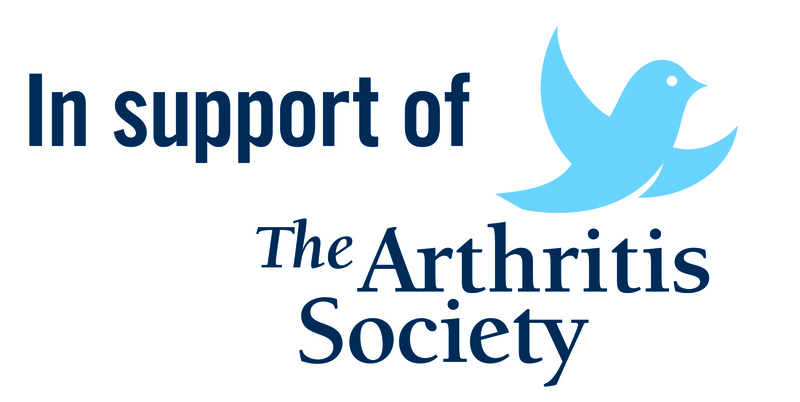 High quality products such as bathroom safety products, bed rails and physical therapy products are now available through this Canadian Brand. Forsite Health products are desinged with you in mind - Live your life!